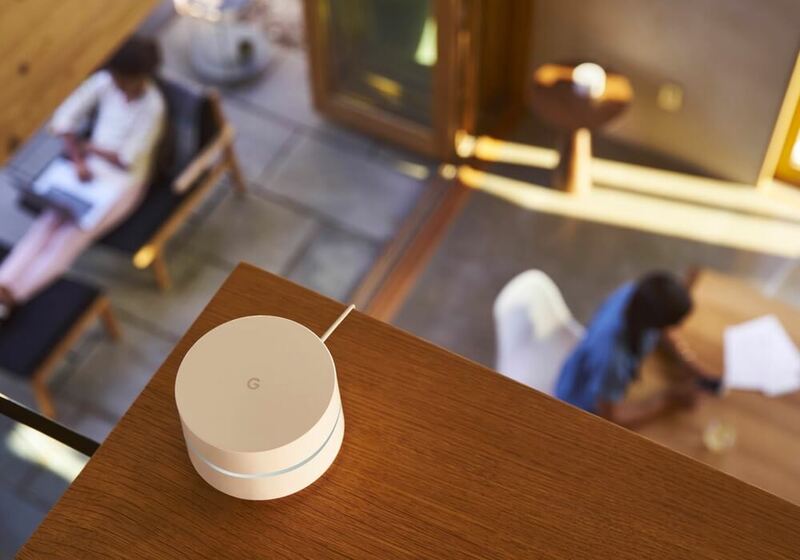 To "help customers better connect smart home devices"
Wi-Fi is set to get better and faster with its upcoming major update. 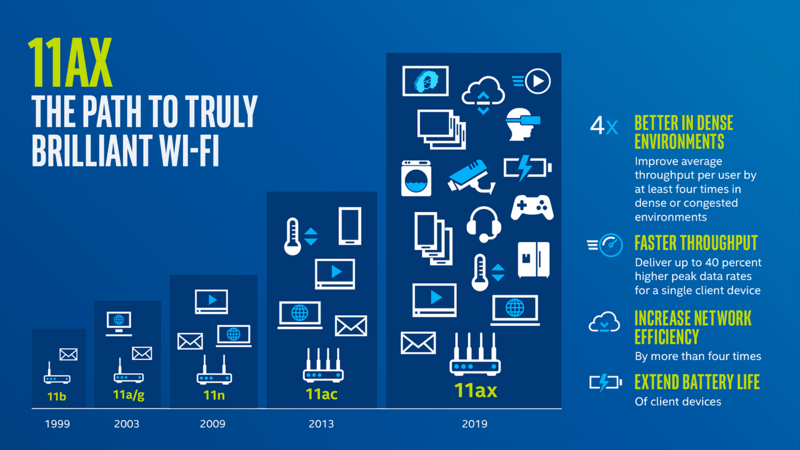 While plenty of routers are already available with chips using draft specifications, 802.11ax Wi-Fi won't be finalized until December 2019, ushering in a wave of updated devices touting new wireless capabilities that will contribute toward next-generation networks with more speed and less congestion. Cellular-capable notebooks, is it finally their time? Can Ubiquiti compete with Google and Netgear? The need for a quality router has never been greater. In today’s connected world, virtually every household is packed with phones, computers, smart TVs, and many other devices, all fighting for bandwidth. It's a common scenario that the router that’s handed out by your ISP is average at best. If you want a router that offers better throughput, range, and features, check out our top picks. Will this help Samsung stay competitive in the smart-home market?